Lock in a great price for Hotel The Originals Cognac Le Valois (ex Inter-Hotel) – rated 8.2 by recent guests! The girl at Reception was delightful and VERY helpful. The breakfast was better than most. Location so close to town centre Nice friendly staff inc housekeeping Clean rooms, large bathroom,air con in bedroom. I was pleasantly surprised, expected a bit of run down type place. 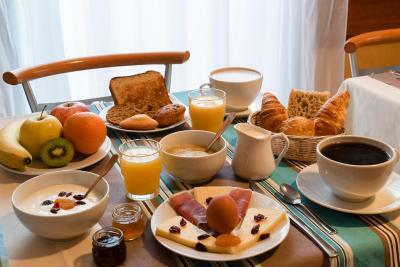 Actually modern, clean, nice buffet breakfast. Centre of cognac , easy for the festival. Das Hotel Le Valois liegt sehr zentral und verfügt über einen abgeschlossenen Parkplatz für PkW. Trotz der Innenstadtlage ist in den Zimmern kaum mit Straßenlärm zu rechnen. Die Kneipen und Restaurants der Innenstadt sind zu Fuß in wenigen Minuten zu erreichen. Wir waren bereits zum zweiten Mal hier und auch diesmal wieder sehr zufrieden. Hotellet var bättre än vi förväntade oss (och vad bilderna på Booking visar), vi bokade ett litet rum men fick ett större loftrum med två dubbelsängar och pentry. Bra A/C. Gratis parkering. Bra läge i Cognac. Vi upplevde att vi fick mycket för pengarna. 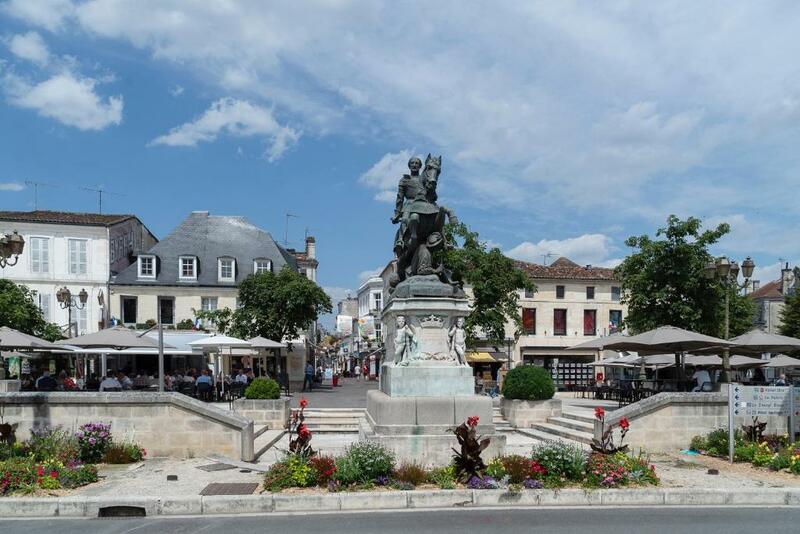 Conveniently located in the center of Cognac, Hotel The Originals Cognac Le Valois offers modern and comfortable rooms with free WiFi access and provides private parking. Guests at the Hotel The Originals Cognac Le Valois can enjoy a range of leisure facilities. There is an 18-hole golf course and a tennis court nearby. The hotel has a partnership with a neighboring restaurant allowing business travelers to benefit from a stopover deal. The friendly and attentive staff at Hotel The Originals Cognac Le Valois will be happy to help you organize your stay in Cognac 24 hours a day. When would you like to stay at Hotel The Originals Cognac Le Valois (ex Inter-Hotel)? Provided with free Wi-Fi, this air-conditioned room includes an LCD TV, desk and private bathroom. House Rules Hotel The Originals Cognac Le Valois (ex Inter-Hotel) takes special requests – add in the next step! Hotel The Originals Cognac Le Valois (ex Inter-Hotel) accepts these cards and reserves the right to temporarily hold an amount prior to arrival. Location excellent and easy city centre parking. Nothing,I hope to go again next year.